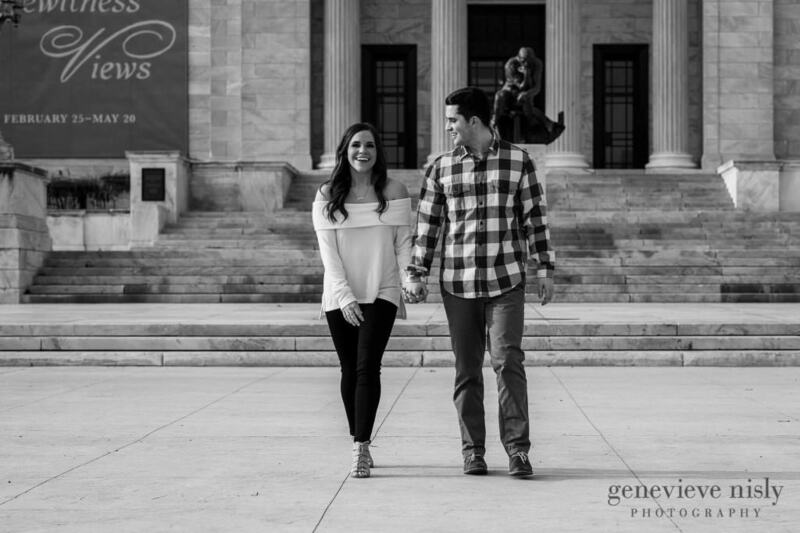 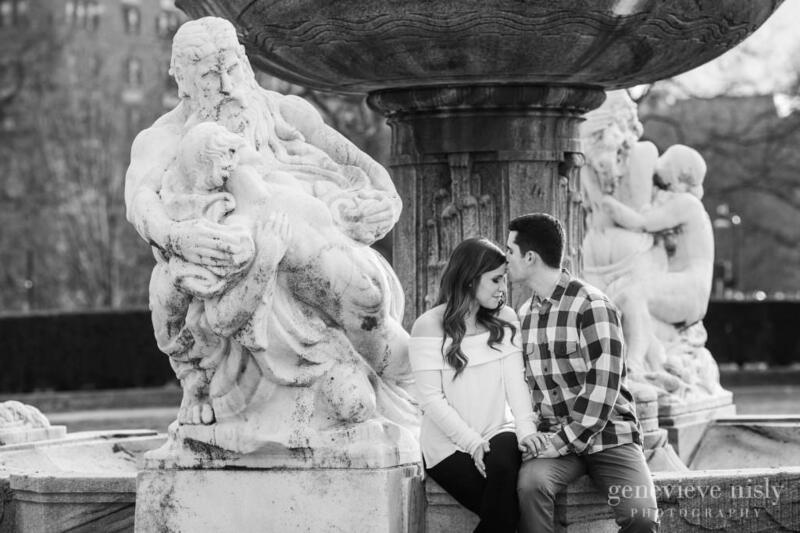 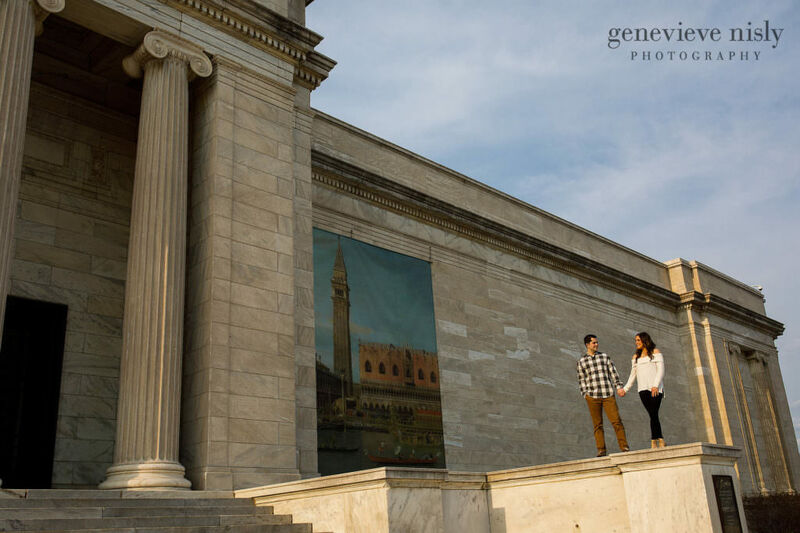 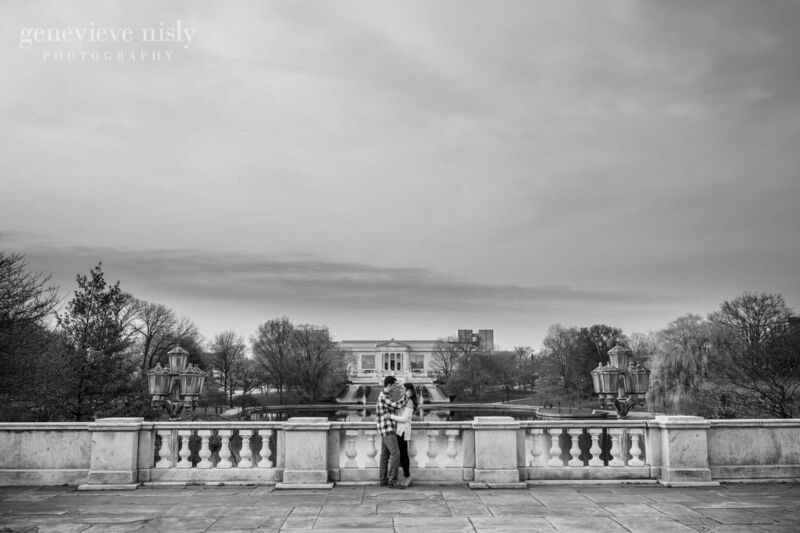 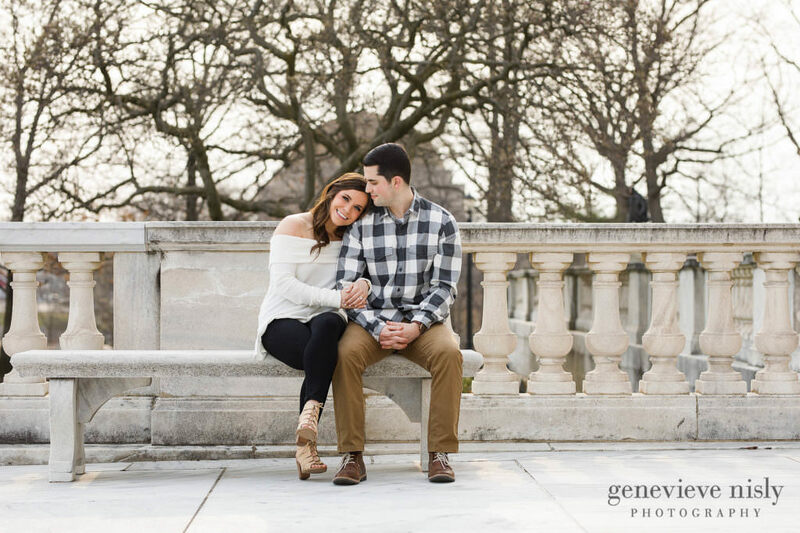 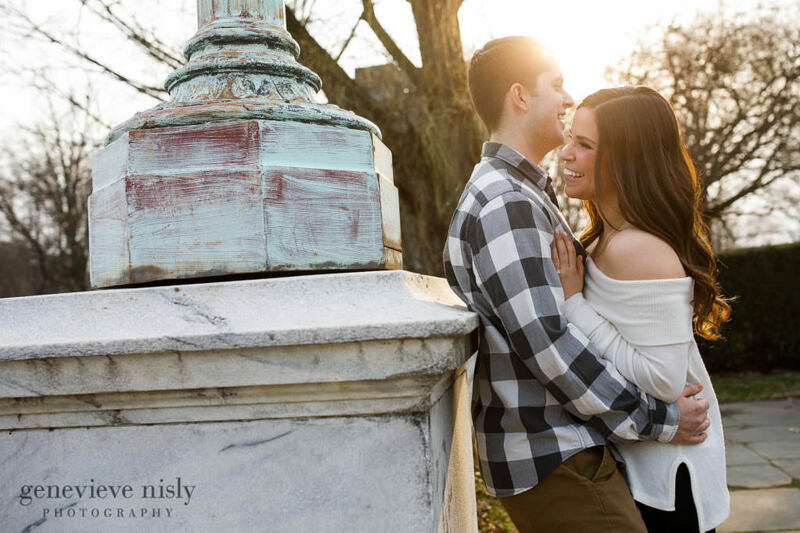 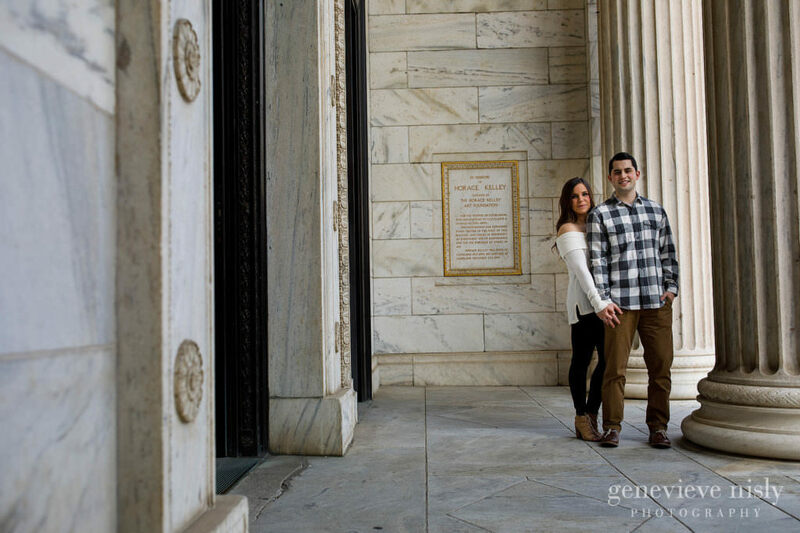 I had a wonderful time with Grace and Billy for their recent engagement session at the Cleveland Museum of Art. 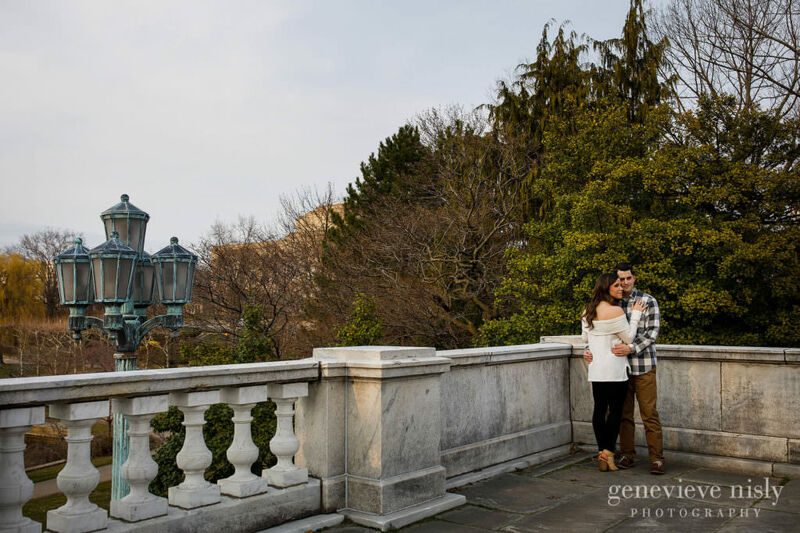 I think now holds the record for the most engagement session reschedules due to weather but we finally managed to find a beautiful evening! 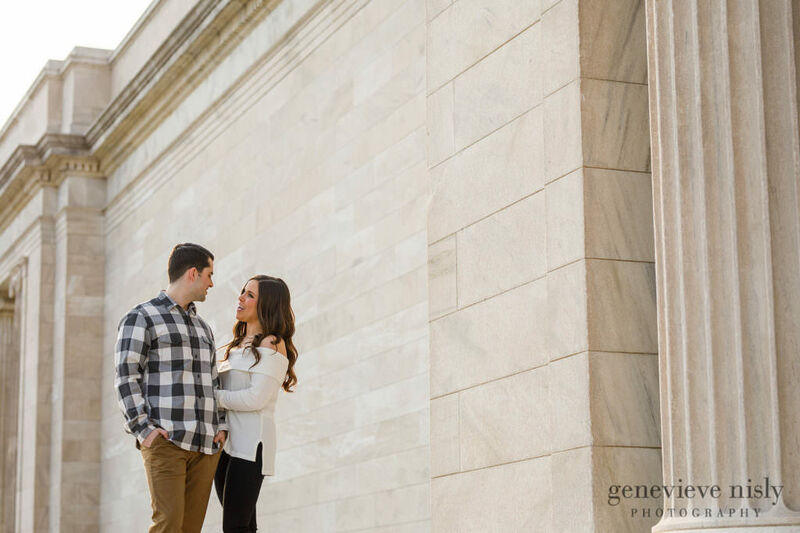 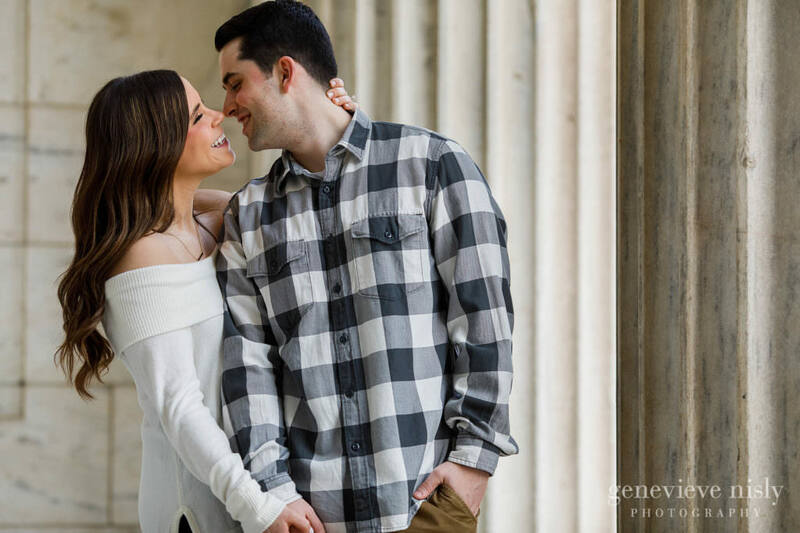 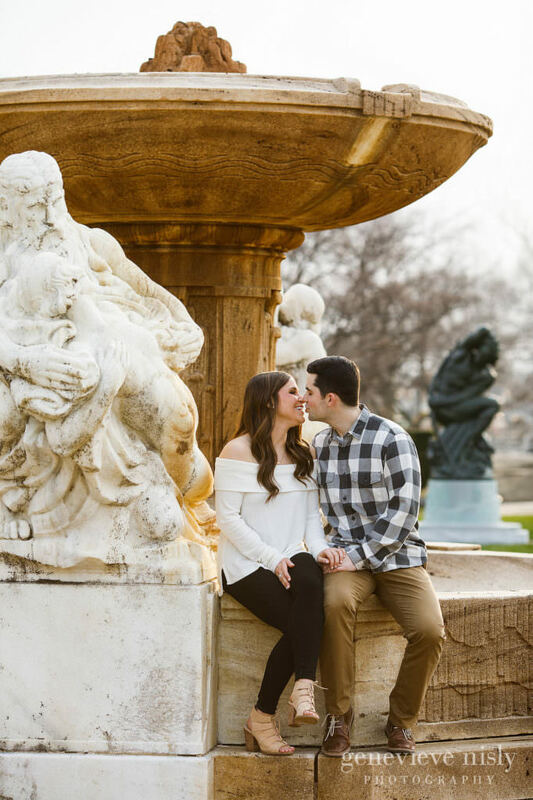 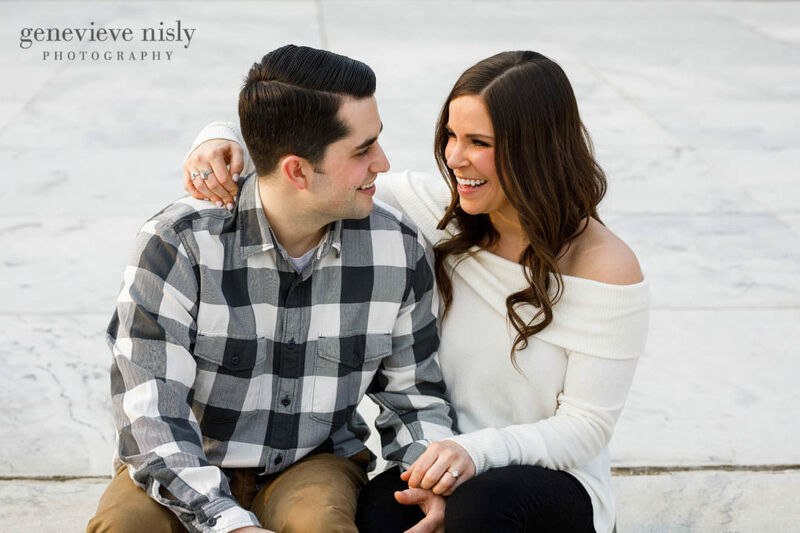 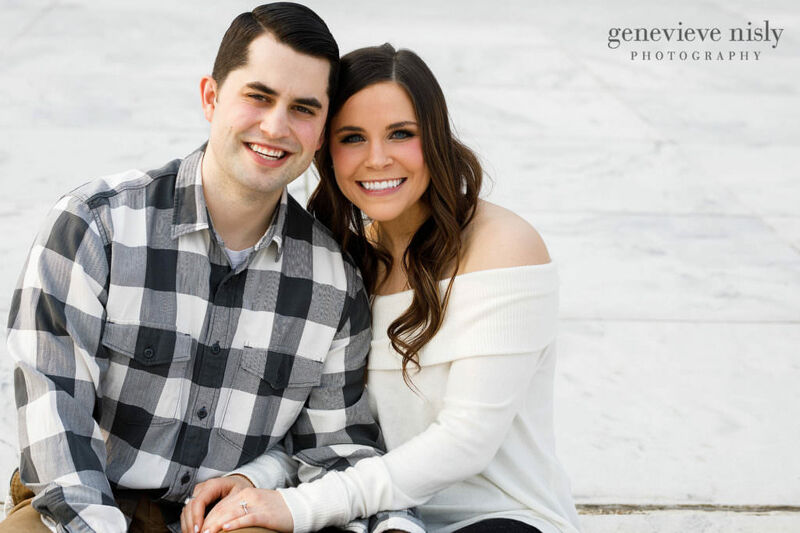 They are a ton of fun together and we are really looking forward to their upcoming wedding at St. Johns Cathedral and The Renaissance Grand Ballroom!